You can only make a first impression once. Introducing your start-up to an angel investor is nerve-wracking to begin with. However, introducing your start-up to an angel investor by e-mail is a lot more challenging. You cannot charm or socialize with an individual by e-mail the same way you would in person. Standing out is much harder. Of course, you are better off reaching out to an angel investor by e-mail after having met them in person. But this isn’t always the case. For this reason it is important that you hatch out a plan that will captivate the interest of an angel investor. As said Alex Iskold, Managing Director of Techstars, there are 3 key notions to stick to when contacting an angel investor: be simple, clear, and awesome. Being concise is key. Your initial e-mail should only about 5 sentences long, with a one-pager attachment maximum. An angel investor should be able to decipher, based on just these few lines, if this is an opportunity of interest. Keep in mind that your e-mail does not need to answer every question that an investor would have. It simply needs to strike enough interest to schedule a meeting. The following steps can provide for a good blueprint for your email. Do not use complicated jargon or terms in order to explain your business. Most investors do not have time to untangle your e-mail in search of clarity. Your first e-mail must be able to stand alone as a comprehensible pitching tool. Note that you should have two goals with this introductory e-mail. First, you have to persuade an angel investor to engage with you in conversation. Second, give this person the tools to communicate the information clearly to others if need be. 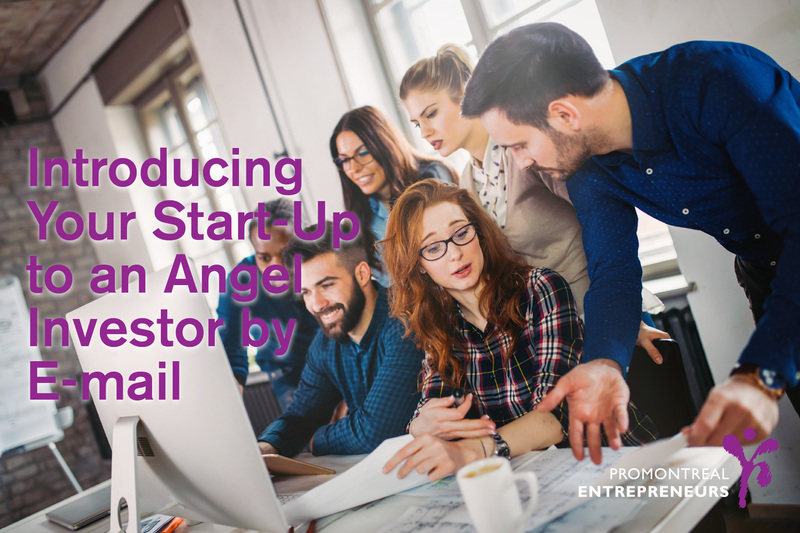 This is not to say that angel investors should not have questions about your business after reading your e-mail. It is simply to make clear that the questions they have should not be with regards to your description of the company but with regards to the company itself and its potential. Often times entrepreneurs mistakenly put an excessive amount of focus on the solution instead of the business problem. Reaching out to an angel investor should include focusing on the ‘why’. A strong opportunity statement, which will communicate exactly why an angel investor should care about your business is crucial. When a profitable opportunity presents itself, investors will almost always be willing to listen, at the very least. Adopt the right attitude, don’t oversell yourself and be truthful. Standing out by e-mail will be difficult. Especially since many angel investors are busy and receive numerous e-mails daily. Just remember that more times than not, less is more. Keep it simple, and make your case as to why they should at least hear what you have to say. 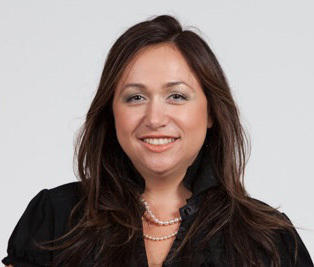 This entry was posted in Best Practices, Co-Founder, Funding, Start-ups, Uncategorized by Katherine Korakakis. Bookmark the permalink.